Showing recent results 331 - 345 of 675 products found. 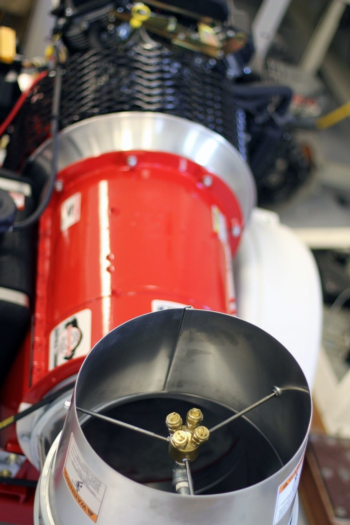 Keystone Compliance operates wind and rain generators that are capable of producing wind speeds exceeding 160 mph. Rain fall rates are practically limitless but are typically controlled to 4”, 6”, or 8” per hour. Automated turn tables are often utilized to ease testing of large products. Multiple generators can be setup to provide a large coverage area. Custom setups are a specialty for Keystone Compliance personnel when setting up a wind driven rain test. 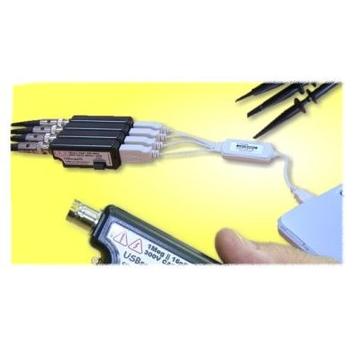 USBMicroHub4 - TEAM SOLUTIONS, INC.
PXI RF Analog Signal Generators deliver the functionality of RF signal generators to the modular, compact PXI form factor. These modules support frequency ranges from 250 kHz to 20 GHz. 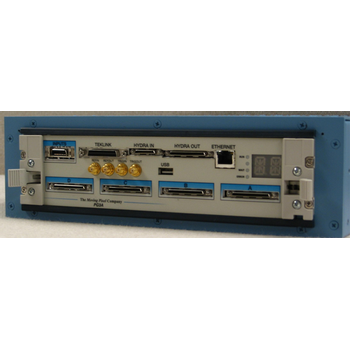 You can combine PXI RF Analog Signal Generators with other PXI modular instrumentation to design automated test systems for radar, RF integrated circuits (RFICs), and automotive test applications. The PG3A Series Digital Pattern Generators are general purpose and powerful tools for both engineering and production. 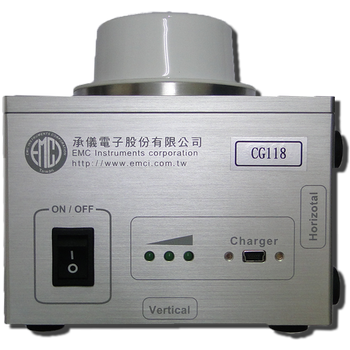 The pattern generators can be used for peripheral/ASIC emulation and stimulation, setup/hold verification, production test, small-scale ATE, and general digital stimulus. When coupled with a Tektronix Logic Analyzer and/or a Tektronix Digital Oscilloscope, a complete test system is realized. D/A-Converter-Boards, Arbitrary waveform generators. 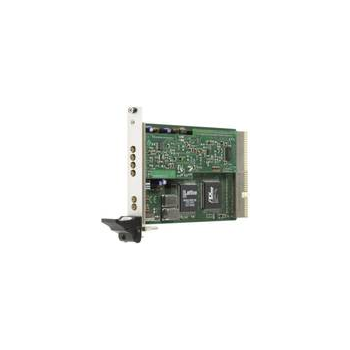 The MX.60xx series offers 4 different versions of arbitrary waveform generators for the CompactPCI bus. With these boards it is possible to generate free definable waveforms on several channels synchronously. There are one or two channels on one board with a maximum sampling rate of 125 MS/s. AOPT offers a complete line of off-the-shelf pulse generators ranging in voltages from 1 kV to as high as 10 kV with rise time as fast as 5 ns. 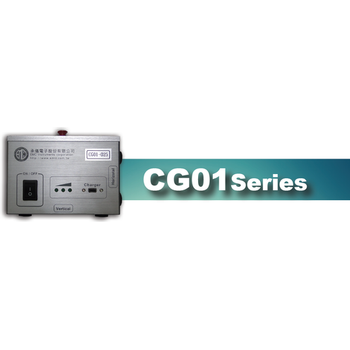 The TFG3600E series are arbitrary waveform/function generators with maximum frequency of 5MHz, 10MHz, 15MHz and 20MHz. The TFG3600E series are based on DDS (Direct Digital Synthesis) technology providing flexible performance and system features for basic scientific and industrial requirements. The Keysight E1441A Arbitrary Waveform Generator is a C-size, 1-slot, message- based VXI module. It uses direct digital synthesis to deliver outstanding functionality at a price far below comparable, rival arbitrary function generators. 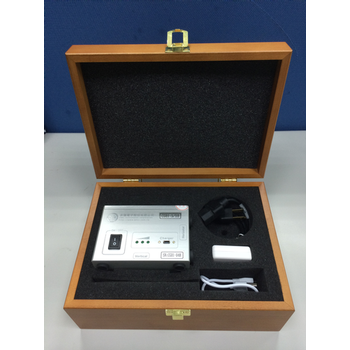 Our test generators simulate fast transient glitches as they are defined in the standard IEC / EN 61000-4-4. The individual pulses generate a wideband RF spectrum up to 300 MHz due to the very short rise time (5ns).